If You Have A Pest We Have A Pro For The Job! Have unwelcome insects or rodents taken up residence in your West Middlesex, PAand NE OH/NW PA home? 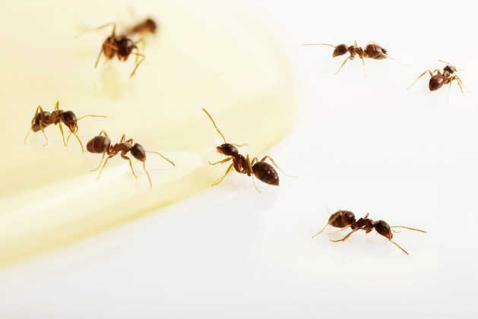 A pest problem can be more than just annoying. It can mean damage to your home, health problems for you and your family, and an unsafe (and unnerving) environment in which to live. At AAA Pest Pros, we provide fast, reliable, worry-free residential pest control services designed to give you the peace of mind you deserve. 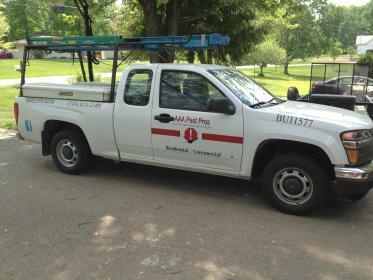 AAA Pest Pros proudly offers a comprehensive range of pest control and prevention solutions. We partner with our customers in West Middlesex, PA to create safe, healthy, and pest-free environments in and around their homes – all while providing attentive, personalized service and complete professionalism. Don’t put up with a pest problem in your home. We can help. A safer, happier home and a better night’s sleep for your family could be just a phone call away, so contact AAA Pest Pros now to schedule an appointment. © AAA Pest Pros. All rights reserved.